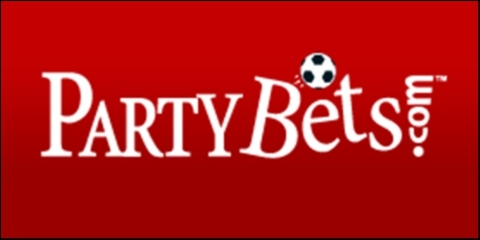 Partybetsa very popular betting company based in London that was founded in 1997. And its even in the London Stock Exchange. This sportsbook is under the famous PartyGaming network. For those who might not know partygaming then you might be familiar with their other subsidiary the online poker space called the Party poker. It features multi-languages; English, French, Greek, Italian, Polish, Romanian, Russian, Spanish and Swedish, in order to attract a worldwide market. 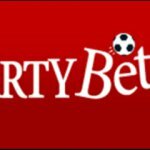 The primary focus for Partybet is football betting and based in England, the home of football then you should not wonder why. But it is important to note that the focus is not just English football but football at a worldwide scale. And like any other good bookmarker the Partybet has a wide range of depositing and withdrawal methods, which include: Bank Wire, Citadel, ClickandBuy, DineroMail, Electron, Entropay, eWire, InstaDebit, Kalixa, Maestro, MasterCard, Skrill (Moneybookers), Multibanco, MyMonedero Neteller, PayPal, Paysafe Card, POLi, Solo, Switch, Teleingreso, Ukash, Visa, WebMoney, Western Union and etc. Also they transact in various curriencies that include: United State Dollar, Japanese Yen, Canandian Dollars, Euos and Great Britain Pound. 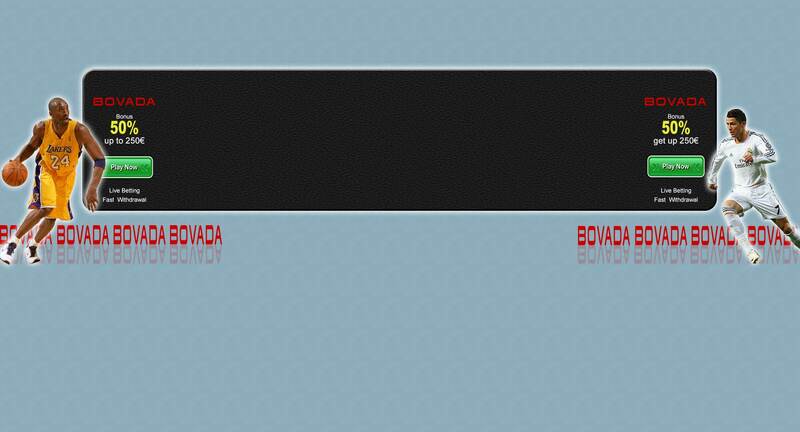 The site is definitely simple and easy to use and newbies will tend to find their way around so easily. They also have top notch websites in terms of entertainment and fun, and diversity is the norm gamblers have many options to play for and different avenues to win. 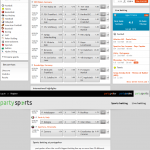 Partybets comes with high trust levels from both experienced and new gamblers, and this comes down to good security. But this is no surprise, its expected or such an experienced sportsbook to have invested in some good security software. There is a 25 pounds bonus on joining partybet, one has just to use the bonus code HUGE100. Partybet has one of the best customer supports, which is 24/7 live for both telephone and email. Despite all these great features the Partybet have some limitations like the payment of inactive fees if you are not active in the website for a period of 180 days, you pay5 euros. 25 pound bonus once you join. With the advantages outweighing the disadvantages, Partybet is really the go to sportsbook for both the new and the experienced players.